Migraine is a burning health problem of modern age, affecting more than 1 in 10. 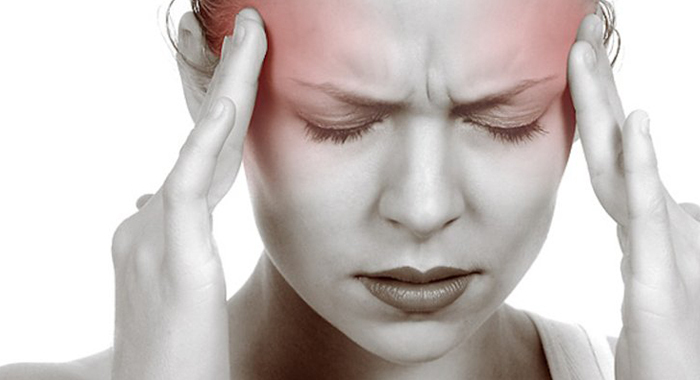 Unlike normal headaches, a migraine makes a person immobile. When a person gets a migraine attack, the only thing he’ll want to do is lie down in a quiet place. 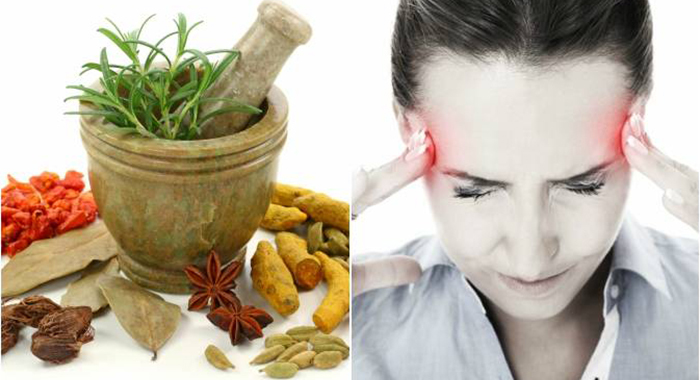 Suitable lifestyle changes, Ayurvedic therapies and medicines hold the key in treating migraine. In Ayurveda this condition is referred as ‘Sooryavarta’ . Soorya means ‘Sun’ and avarta means ‘affliction’ or ‘blockage’. 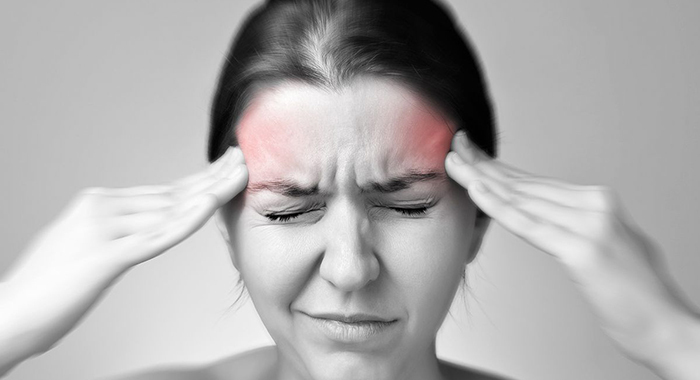 The headache gets worsened on sunrise, peaks during noon hours and reduces after evening. Even though this is the typical feature of this illness, it may not be true in all cases. Symptoms may vary based on body types and habits. There are certain types of foods that trigger migraine attacks. These foods cause a sudden increase in the pitta dosha or kapha dosha, such as processed foods, dairy products, baked foods, fermented foods, peanuts, onion, or heavy-to-digest meat. Due to the causative factors, Pitta Dosha obstructs the flow of Vata dosha in brain, causing throbbing pain. In case of Suryavarta type of headache, because Pitta is dominant in the afternoon, headache is at peak. The condition calms down by the dusk. Usually migraines are initiated by aura – visual disturbances. These disturbances can be – blind spot in front of eyes, blurred vision, seeing bright light, zig zag lights, lines etc. Some may get pre-migraine signs such as yawning, mild confusion, vomiting sensation etc. The procedure includes mixing of different medicinal oils with milk or ghee that have already been fused with other medicinal herbs. The mixture is then poured on the forehead through a hole at the bottom of a mud pot hung at a particular height above the person for a particular span of time. The treatment process involves creating a paste of various medicinal powders and herbs which pacify Pitta Dosha like Sandalwood, camphor, Jatamansi. Then the paste is applied on the scalp of the person. Oil-pulling with chandanadi taila and mahanarayana taila is a traditional Ayurvedic detoxifying technique. 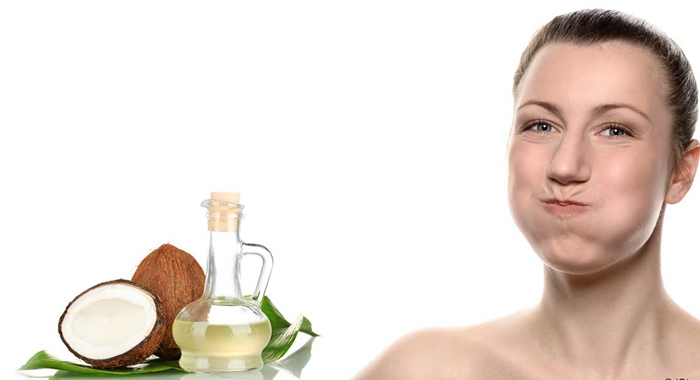 Due to oil pulling, enzymes get activated that have a powerful detoxifying affect on your body. It helps to pull toxins, bacteria, fungus, and other nasty bugs from the mouth and the entire body. 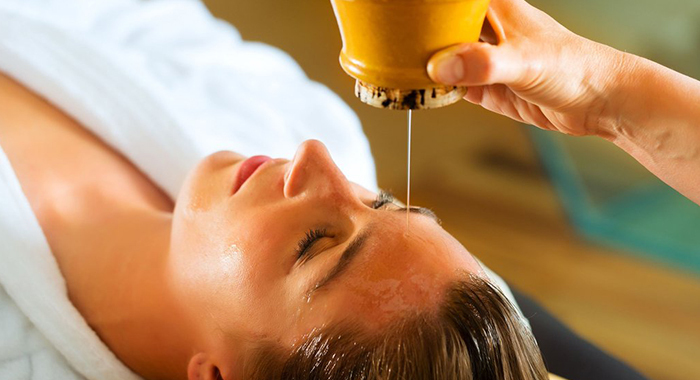 Shirovasti is an ayurvedic therapy or procedure in which outer area of head is covered by a leather cap keeping hollow inside to put oil (oils that pacify vata and pitta doshas are preferred) in it for a certain period in such a way that oil should not be leaked out. Shiro means head and Vasti means container that holding liquids. Nasya treatment means putting nasal drops. It is a procedure where the medicated drugs or oils are administrated through the nostrils. Shadbindu taila or Anu taila yield significant benefits in this condition. 1. Raisins and almonds are very good for health. Soak 5 raisins and 5 almonds in water at night, next day morning, eat them. You can also drink the water used to soak them. 2. One fist full of Doorva grass (cynodan dactylon) is taken and its fresh juice is obtained. To this, 2 pinch of licorice powder is added and mixed well. This is consumed during the noon hours. Procedure is repeated for 20-30 days. This helps to reduce the severity of illness significantly. 3. Take coriander seed powder – 1 teaspoon. Add it to one cup of water, leave it as it is at night, next day morning, drink it on empty stomach. 4. Tender leaves of jasmine or tender leaves of pomegranate are taken along with a pinch of salt and crushed well to obtain fresh juice. Early in the morning, preferably in empty stomach, 2-3 drops of this fresh juice is instilled to both the nostrils. Procedure is repeated once again evening hours (6-7 pm). 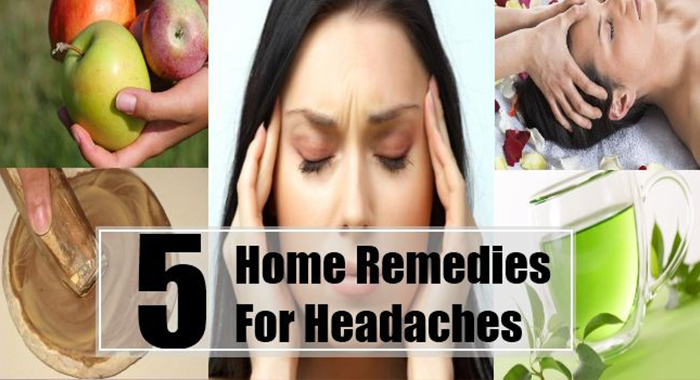 This reduces the severity of headache in migraine. 5. Add the small pinch of saffron to a teaspoon of ghee and mix thoroughly. This fine mixture is instilled into each nostril early in the morning, on empty stomach (Nasya treatment). After instilling, it is better not to take bath or food for 20 minutes.